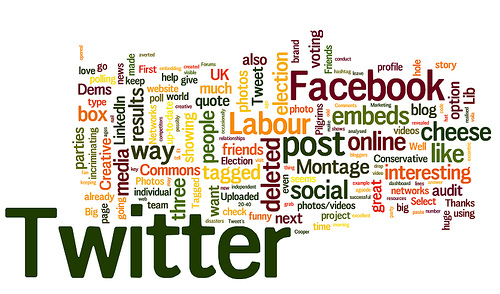 It was another busy week in the world of internet marketing. Here are five stories to keep you in the loop: how to get more bang for your buck with PPC; how Google makes your page load instantly; what PPC can learn from SEO; big predictions for social advertising; and tips for new bloggers. This article from the authorities at Search Engine Land outlines 10 tools that the novice to intermediate AdWords user may not already know about. It’s a good read for any client that wants to know more about the strategies we employ on an AdWords campaign. 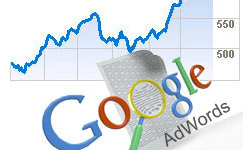 Some of the tools covered include the AdWords Keyword Tool, Insights for Search and Ad Scheduling. Here’s a really cool feature that you may not be aware of. When you rank #1 for an organic result on Google your page will instantly load in the background.That means when a person clicks your link there will be virtually zero load time (provided you’ve spent a few seconds reading the title and meta-descriptions). The feature is currently live in Google Chrome and will be implemented across the board on Google search soon. This article examines different strategies for uncovering profitable keywords and create a PPC campaign that will meet your ROI goals. Natural search keyword reports are a valuable resource for discovering keywords that the keyword tool may not generate. There’s a lot these two disciplines, and ideally a good PPC managers will know SEO and vice versa. Read the article to get the full scoop. Social media advertising is set to explode (as if it hasn’t already). Social media advertising continues to climb. Social media is predominantly a display-based, despite the lack of searched-based intent, social advertising spending is projected to grow to a 9.8 billion dollar industry by 2016. Social’s main virtue is its ability to target users based on their conversations and interests, if Facebook could find a way to marry this with search they may be able to give Google a serious run for their money. We all know that an active blog can do wonders for your SEO. One of the best tips this article offers new bloggers is: pick a topic and stick to it. So many people start blogs that lack focus, even if you’re blogging for your company, it’s still easy to blog about unrelated events. Narrowing down your focus helps readers identify what your blog is about and gives them a reason to come back. Read the rest of the post for the full list. Really nice article! Had no idea about Google Instant. Looking forward to implementing these tips on my own sites. SEO is the single most important thing in web developing these days. A we like to say in the office… A good website is one that people can find! Very interesting article! I am very excited about the instant pageload feature. I think it will be very useful. I’m still having SEO issues. Isn’t the Google instant awesome?! I could see it being extended to more than just the first result, or maybe even to paid ads. 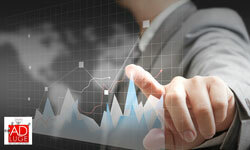 Website Analytics	Is Your Finger on the Pulse of Your Business?